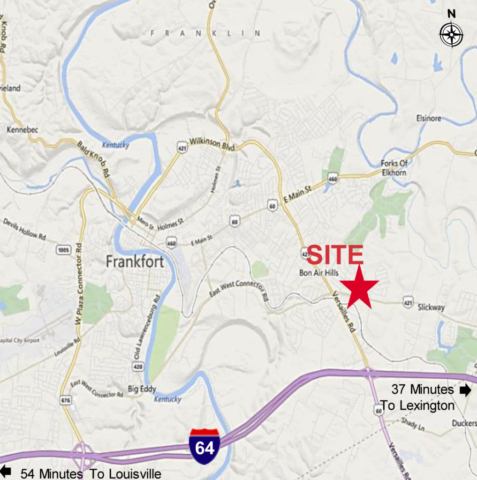 Copperleaf Boulevard is just 4 miles east of downtown Frankfort. 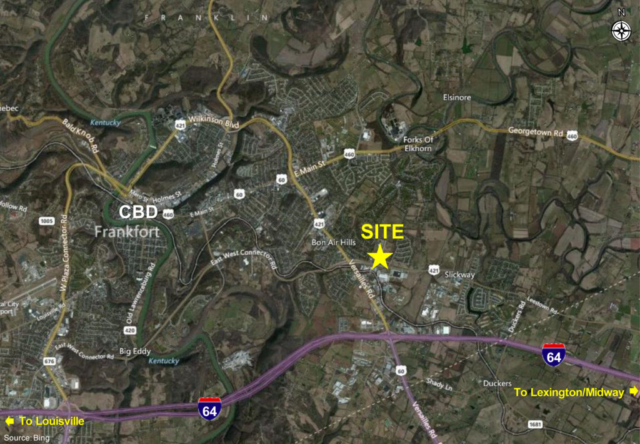 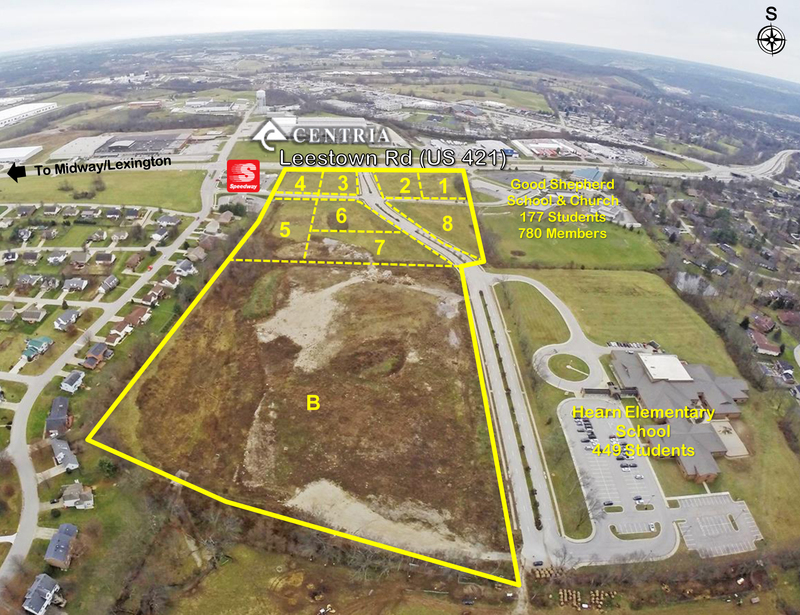 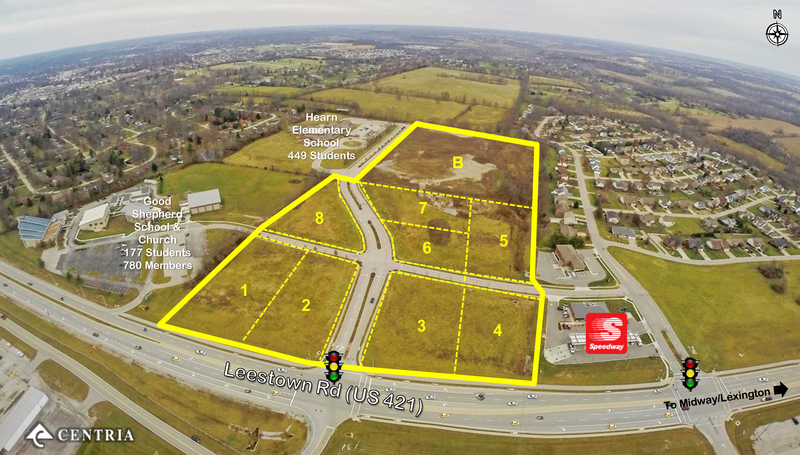 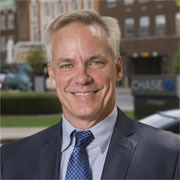 The property is at a signaled intersection with Leestown Road which is a major commuter route from Lexington to Frankfort with daily traffic counts of up to 13,965. 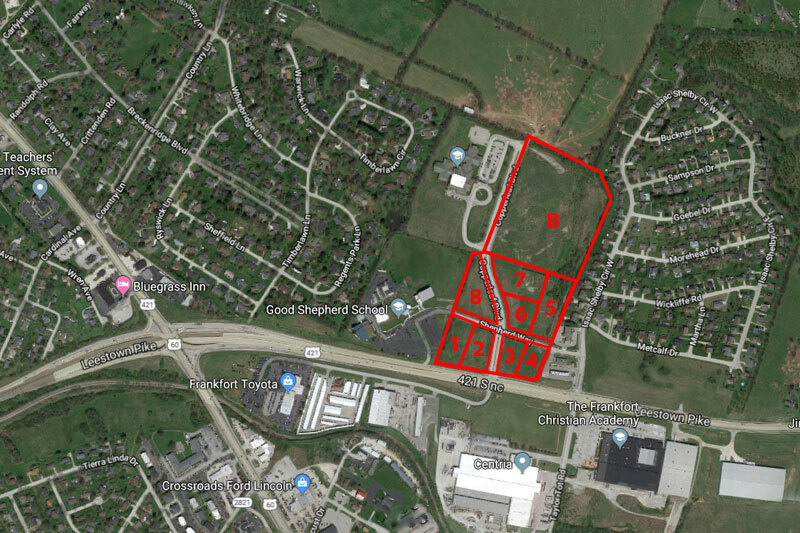 Walking distance to public and private schools including Hearns Elementary, Good Shepherd School, and Frankfort Christian Academy. 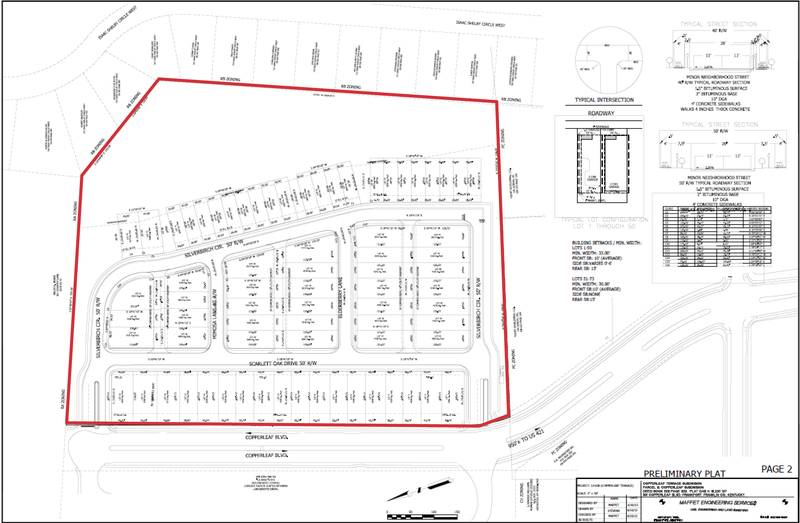 Existing walk/bike path, sidewalks, curbs, and landscaping in place. 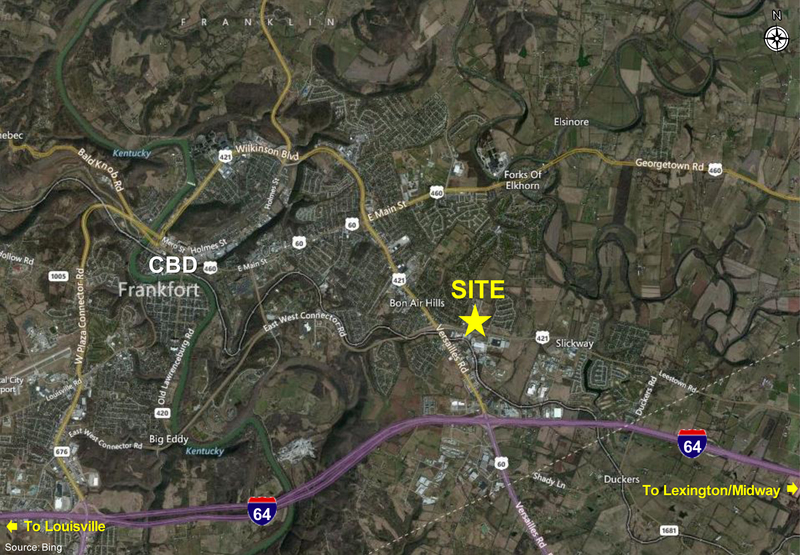 Close to major manufacturing and distribution centers with large employment bases including Centria, Jim Beam, ASKA, Topy and others.